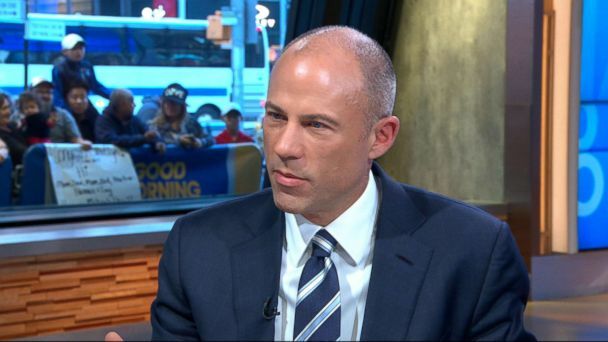 Follow the latest Michael Avenatti news, videos, and analysis from ABC News. Prosecutors described in a 61-page indictment the celebrity attorney's alleged decade-long scheme to embezzle and hide millions of dollars from clients. 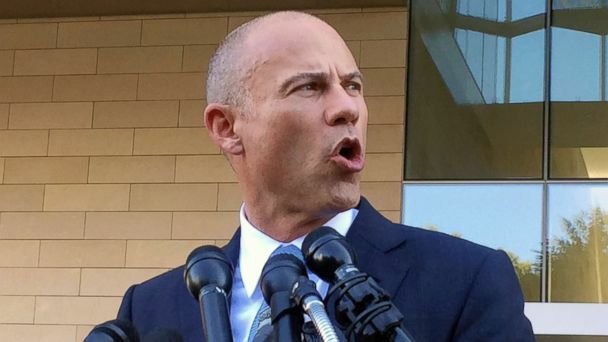 Federal prosecutors in California plan to level fresh charges against Michael Avenatti on Thursday. 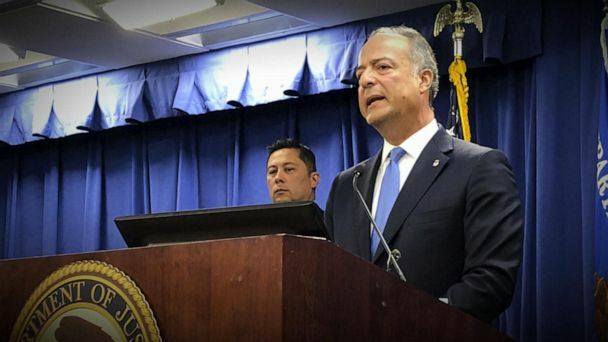 Federal prosecutors in California leveled fresh charges against Michael Avenatti on Thursday, marking yet another legal blow for the controversial celebrity attorney. Avenatti, who was arrested in New York City, stands accused of attempting to extort Nike for $20 million and faces additional fraud charges. 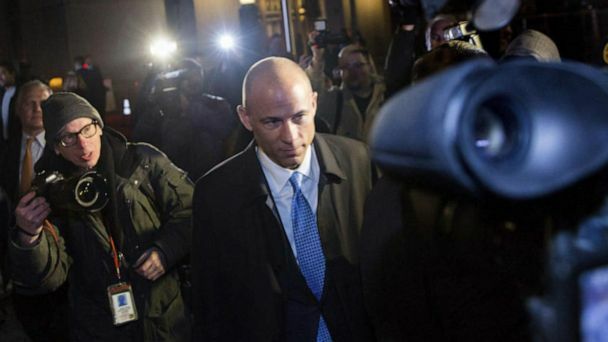 Attorney Michael Avenatti was placed under arrest on Monday on charges of extortion. 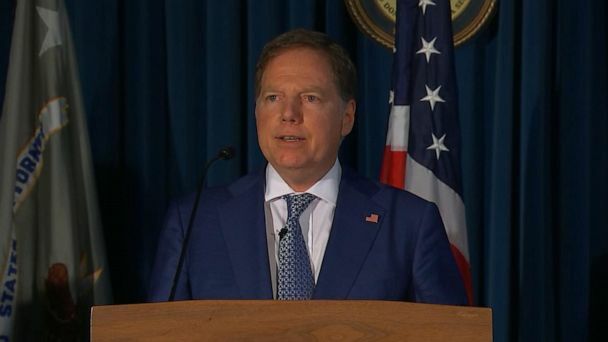 Authorities in New York say he allegedly tried to extort up to $25 million from apparel giant Nike; in a separate case in Los Angeles, he has been accused of wire and bank fraud. 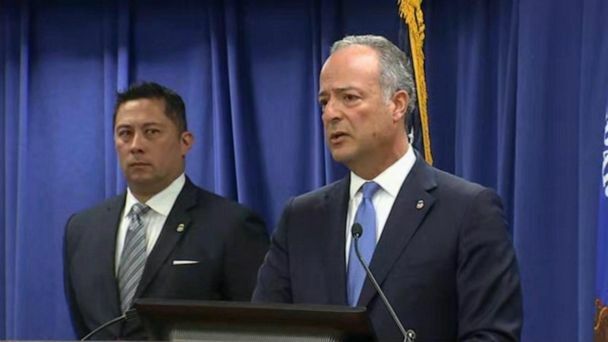 The U.S. Attorney for the Central District of California provided details concerning the arrest of lawyer Michael Avenatti. Stormy Daniels, who claims she had an affair with President Trump, is accusing Avenatti of suing Trump for defamation against her wishes and starting a fundraising site without her knowledge. 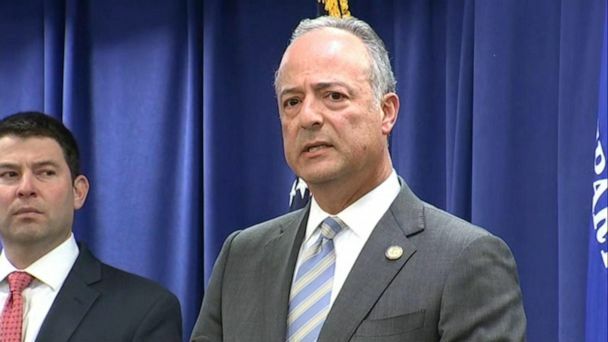 Los Angeles authorities could still file a misdemeanor charge against Stormy Daniels' lawyer. The attorney is fighting allegations of domestic violence and facing a restraining order from his accuser and ex-girlfriend, actress Mareli Miniutti. 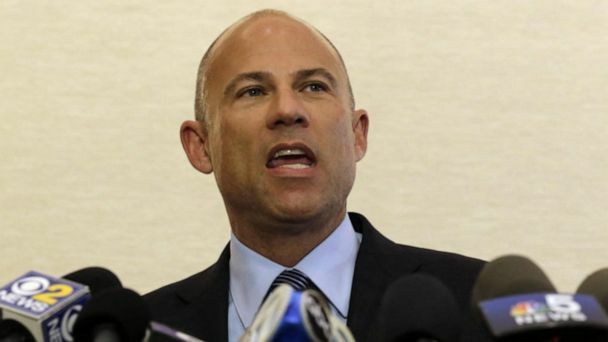 The woman accused Avenatti of "forcefully hitting" her in the face with pillows, according to a temporary restraining order granted Monday in Los Angeles County. 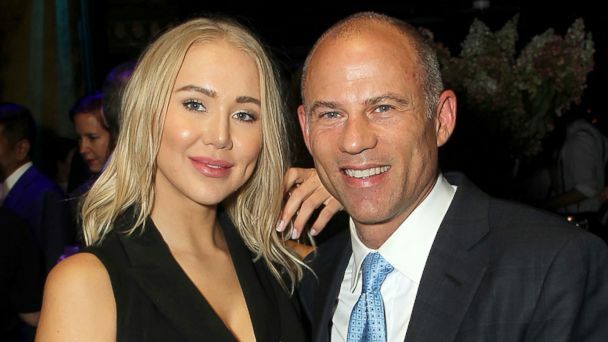 The 24-year-old who filed for a restraining order against Stormy Daniels' lawyer, Michael Avenatti, said the encounter was sparked by an argument over money. The combative attorney was defiant walking out of a Los Angeles police precinct. 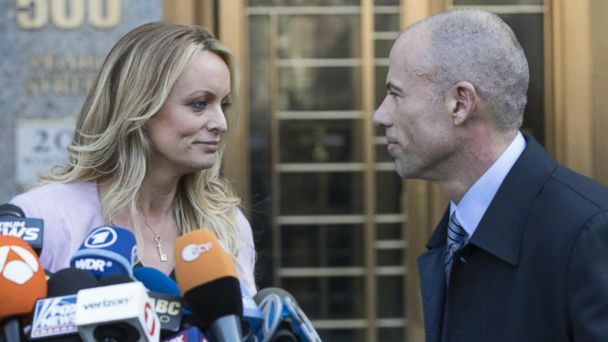 Stormy Daniels' attorney Michael Avenatti said he has "never struck a woman" and "never will strike a woman" after being released on $50,000 bond. The attorney for Stormy Daniels said he is "confident that I will be fully exonerated". Michael Avenatti was arrested by police in Los Angeles on an alleged domestic violence incident, according to authorities. Fresh off a visit to Iowa, lawyer Michael Avenatti is interviewed on "This Week."